About Wrona's Feed Company - Wrona's Feed Co.
Our business hours are very accommodating and flexible. No order is too small or too large. We have enjoyed serving the community for over 50 years. 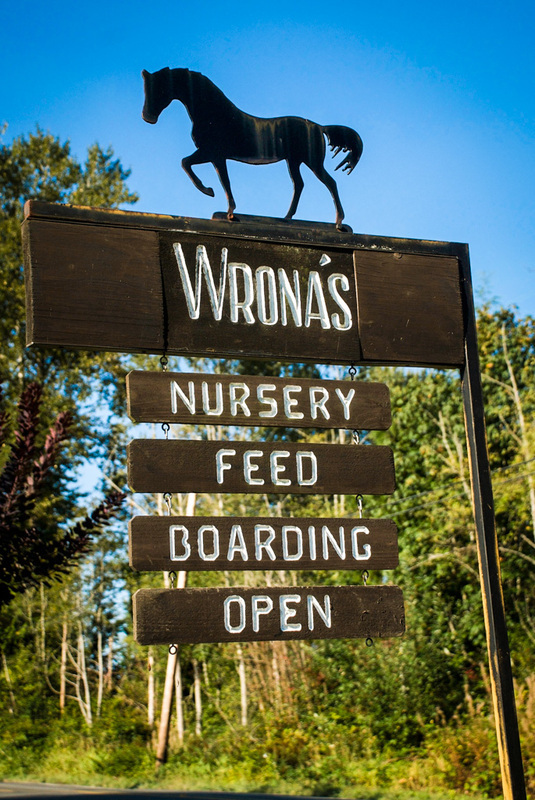 See you soon at Wrona's Feed Company! Jean Wrona has lived her entire life in the Lake Stevens area. She has cared for and fed animals ever since her childhood at her family's home. 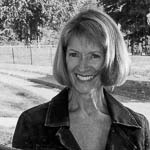 After graduating from Snohomish High School and the American Institute of Banking, Jean spent 30 years in the banking industry where she eventually came to manage two branches, making business and personal loans, before retiring as a Vice President in 2002. Customer service was a top priority in banking and Jean carries that spirit on with Wrona's Feed Company, which she now owns and operates. 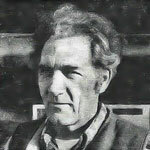 Bud Wrona was born and raised in Flaxville, Montana. He was involved with horse training and showing from an early age and eventually became a farrier. After serving in World War II, he settled in Washington to run a feed mill in Quincy and then a retail feed business in Redmond. Bud was a resident of Snohomish County for 50 years and was awarded a lifetime membership in the Snohomish County Half-Arabian Club. Along the way, he developed his own brand of horse feed, Ahsan, and wrote magazine articles for equine nutrition and training.